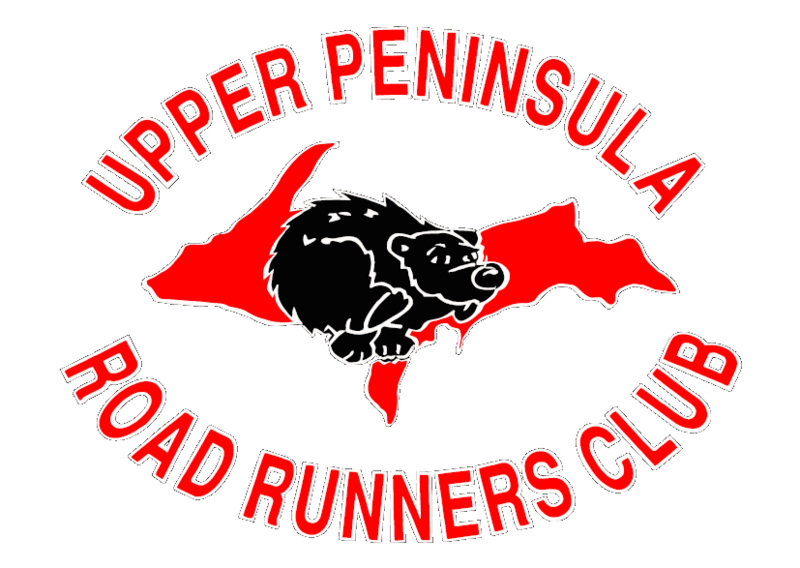 The primary mission of the Upper Peninsula Road Runners Club is to encourage running fitness and promote a healthy lifestyle. Our objectives are to engage in community activities and to coordinate with other organizations, such as local area running groups, that advocate these types of activities. Below is a list of known area running groups and contact information.